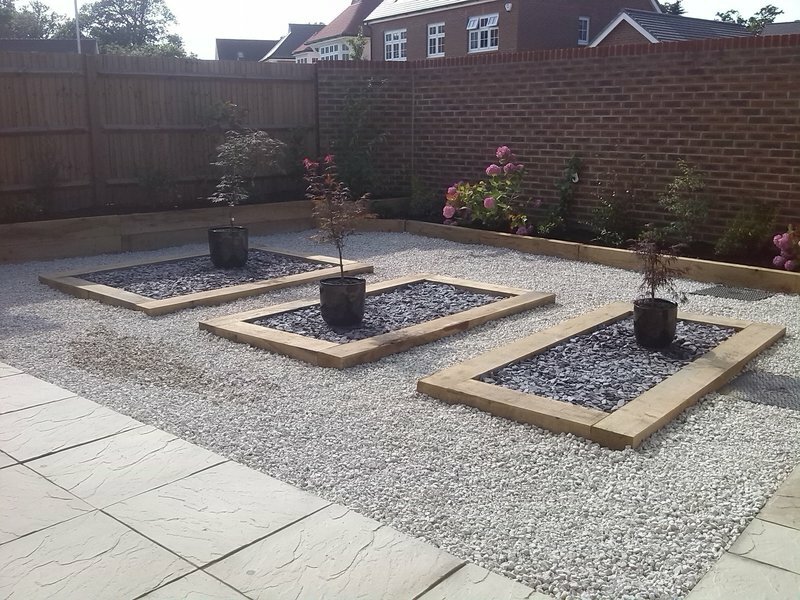 Based in both Bracknell and Reading, Stone Valley Landscapes are an established company with over 25 years of experience in both the Garden Landscape and Garden Maintenance sectors. At Stone Valley we cover a large range of Landscape projects from soft to hard landscape. 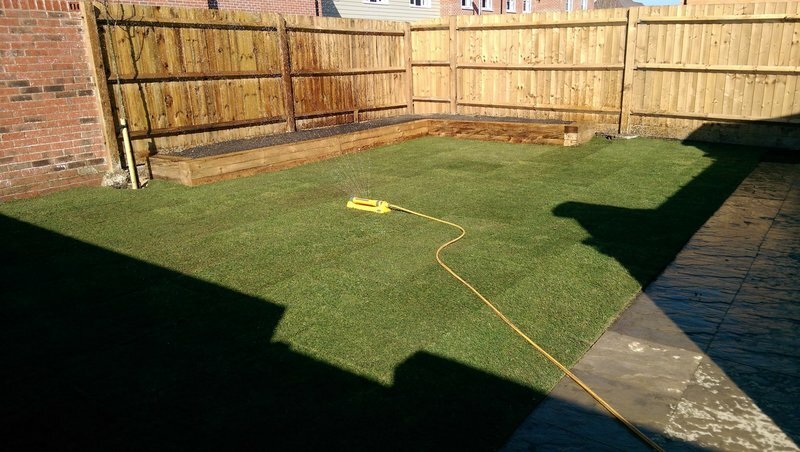 We also cover the complete range of Garden Maintenance from weekly to monthly contracts. 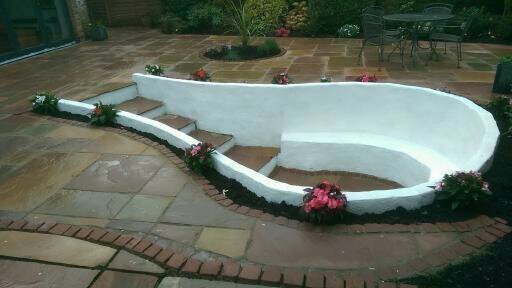 Stone Valley Landscapes are full members of the Trading Standards Buy With Confidence scheme and welcome trade from both private and commercial customers. Stone Valley Landscapes provided a clear and transparent quote. They worked extremely hard, organised materials with no fuss, were responsive and helpful with our specific requirements and cleared up neatly. There was good communication throughout the project. We are very happy with how our new garden looks. Well recommended. Did a really great job of clearing and preparing an area which had been left in a complete mess by builders. Transformed the area in 4 days - included turfing, installing trellis, planting a laurel hedge and some alterations to the paving. Also planted some quite substantial trees. Everything was really good quality and is thriving! Very organised with deliveries arriving on time and nothing too much trouble. Very reasonable quote and no extra charges, would thoroughly recommend. All arrangements went to plan for delivery, construction etc. of garden shed with satisfactory outcome & cooperation at all stages. 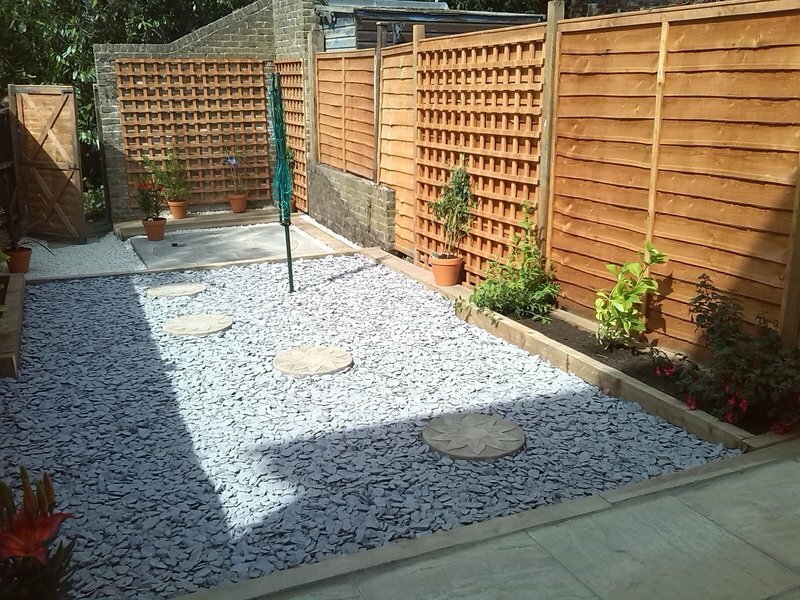 Second time we have used Stone Valley - over 5 weeks this time renewed a long fence, dug out a sunken seating area which had patio and trellis, put in a large base sunken for a shed and finally large patio area renewed, extended front and back. Dave and his team were polite, hard working, consulted fully, offered good advice. All work completed to a high standard. Dave Bryant and assistant arrived punctually and worked diligently without stopping to complete the task on time and to my satisfaction. Very happy with the work done. A little over time but nothing too major and mostly on to budget. No complaints. Dave and his two apprentices put in a new patio in the back gardne and also dug out my overgrown borders. He also dug out the foundations of an old greenhouse and lay new turf. The work was done to a very high standard you get the impression that Dave is a perfectionist. He worked really well. Ran to time and budget. Rear garden: existing patio and gravel removed, earth was removed to make it level, soil was rotivated. New patio stones were laid with brick outlines and flower beds, to our own design.The final bill was exactly what was quoted.The final bill was exactly what was quoted. No remedial work since. Would thoroughly recommend this company.